Brilliant! Even though we reviewed this book by my old departed comrade in issue 17 of the UK Subversion journal (on line here) I no longer have a copy so this is most welcome. Worth mentioning also John's earlier limited edition book on 'The Origins of Socialist Thought in Japan' as a companion. And considering the hard copy original is up for sale for a couple of hundred knicker then it's very welcome. 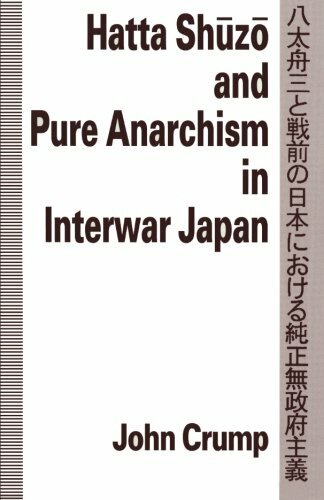 By the way, the AF's/John Crump's Anarchist movement in Japan pamphlet is an abridgement of this. yeah this is awesome to have thank you! I've just started this, very interesting stuff.